The Athletics Division of the Clayton County Parks & Recreation Department fosters a culture of success through the promotion of competitive effort, ethical behavior, social responsibility, and community engagement that encourages leadership and achievement. Clayton County Athletics is committed to minimizing children’s exposure to danger, harm or loss. 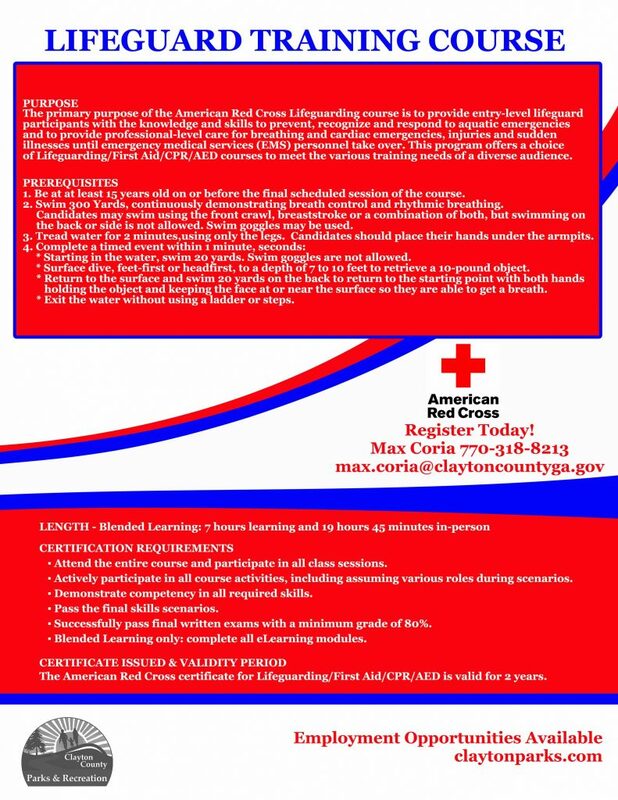 This involves protecting youth from environmental threats such as extreme temperatures and hazardous weather conditions, confirming that all playing equipment and facilities are safe and fully operational, and ensuring that all youth sports volunteers are thoroughly screened for criminal history. Clayton County Athletics staff and volunteers will follow industry best practices in the management of youth sports programs. This includes compulsory sport-specific, on-court/field training and relevant national coaching certification. 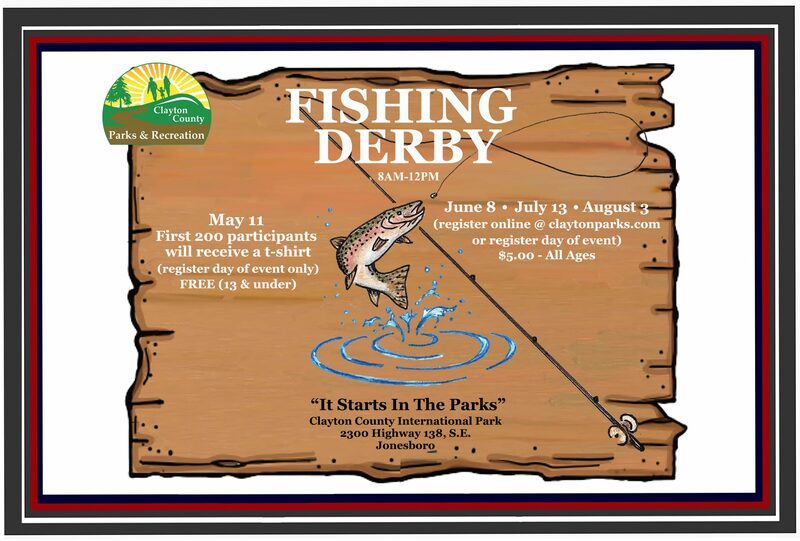 Clayton County Athletics staff and volunteers will “honor the game” by ethically following the established rules of competition and by promoting the expectation that all participants and spectators subscribe to fair play. Clayton County Athletics believes all youth programs should be facilitated in a progressive manner consistent with early childhood development. Additionally, participation is paramount, and every child who is registered for a youth sports program must be guaranteed playing time, regardless of his or her athletic ability or the team’s competitive circumstances. Clayton County Athletics will foster and maintain a climate of affirmative behavior through regularly mandated orientation of volunteers, parents, and program participants. These sessions introduce and promote the values, standards, and beliefs of the respective Clayton County youth sports leagues.  The Greenscape office handles the day-to-day activities of administering the Clayton County Greenspace Program. Our community program is aimed at protecting the County’s flood pains, wetlands, and areas near streams, as well as promoting alternative transportation corridors (e.g. bike and walking tails) that link various greenspace areas throughout Clayton County. 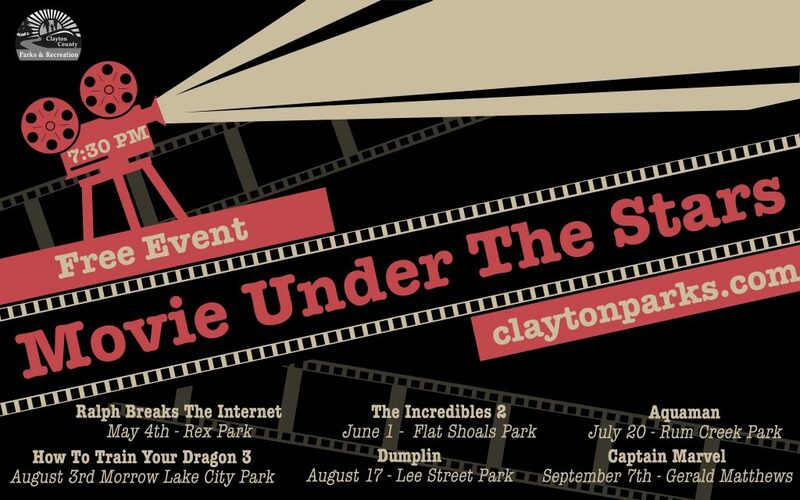 Marketing & Communications primary goal is to increase public awareness, support and participation by enhancing the image of Clayton County Parks & Recreation Department. Working with internal and external partners, we market our resources to gain public trust and support, increase volunteerism, economic development opportunities, and generate the greatest possible return. 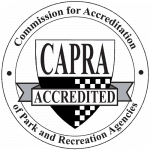 Oversee the accreditation process (CAPRA) Commission of Accreditation of Park and Recreation Agencies through the National Recreation and Park Association for the Clayton County Parks & Recreation Department. The Park Services Division oversees maintenance, public awareness, and safety of the County’s park system. The Park Services staff is responsible for providing quality parks, programs, and services that meet the broad-based needs of the citizens of Clayton County. This Division is charged with the development of standards surrounding beautification programs for all park and recreation center locations. 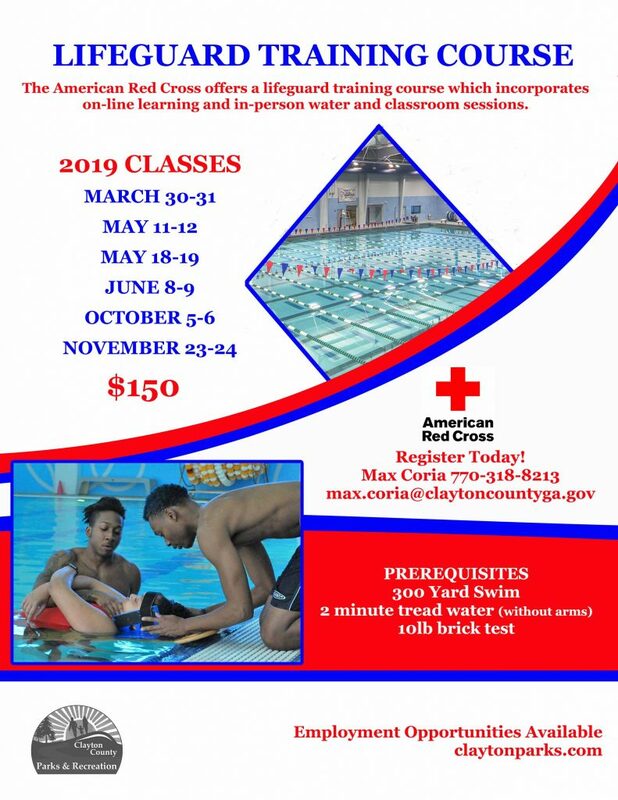 The Recreation Services Division of the Clayton County Parks & Recreation Department cultivates a culture of healthy expressions and experiences through the offerings of quality programs and eminence facilities, amenities, and current safety practices.